Dust arose from his broom like incense emanates from a holy alter. 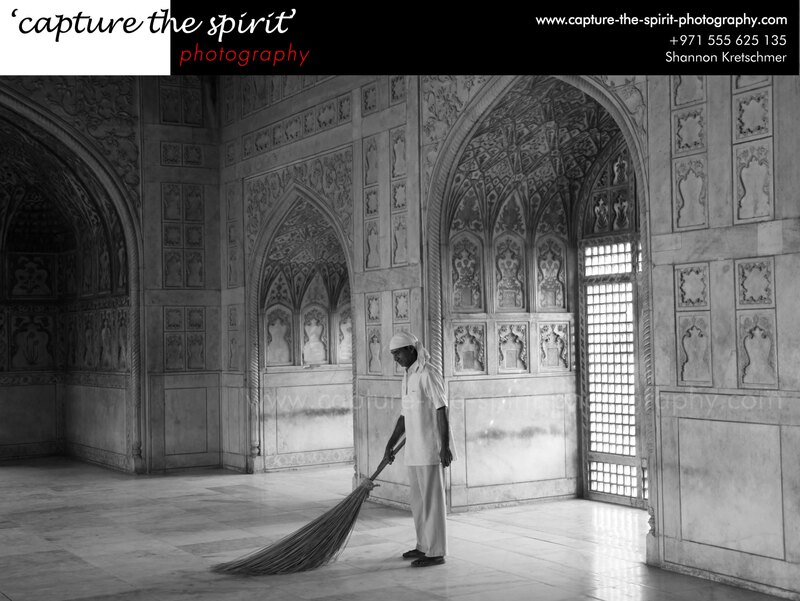 Sunlight streaked through the white marble screen and caressed the man in white, whose sideways swaying of stick broom recited a hymn of a primordial chord. Was it a halo that covered his head in the form of a white skull-cap? Earlier that morning, a blanket of fog enveloped a stretch of land in front of us. 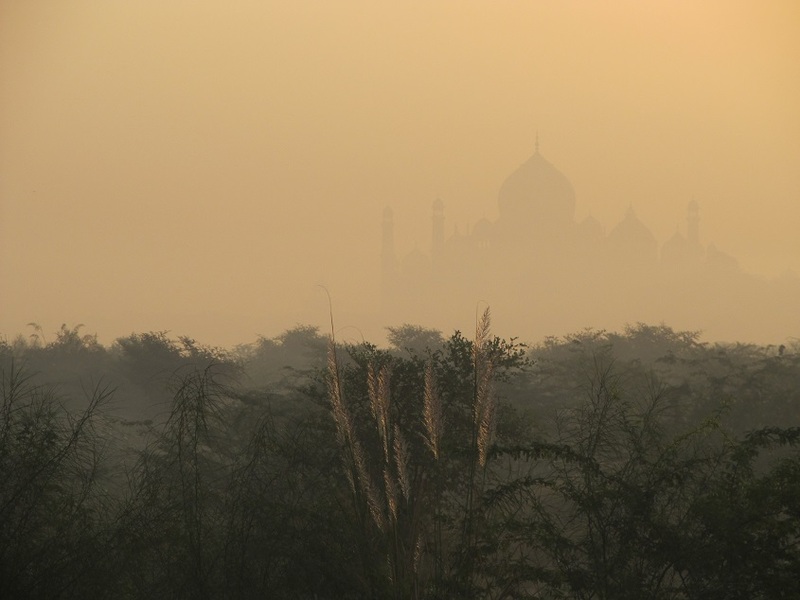 Amidst the screen of the morning mist, we could see the silhouette of one of the World’s Seven Wonders. From ‘Moksh Dham’, the crematorium next to the eastern side of the monument, like a phoenix that arose from the ashes, Taj Mahal emerged from the night. Since its year of inception in 1631, Taj Mahal became not only an ode to artistic beauty but also a case-study of extreme expenditure. Its design is an amalgamation of Indian, Islamic, Persian, and Turkish styles of architecture. 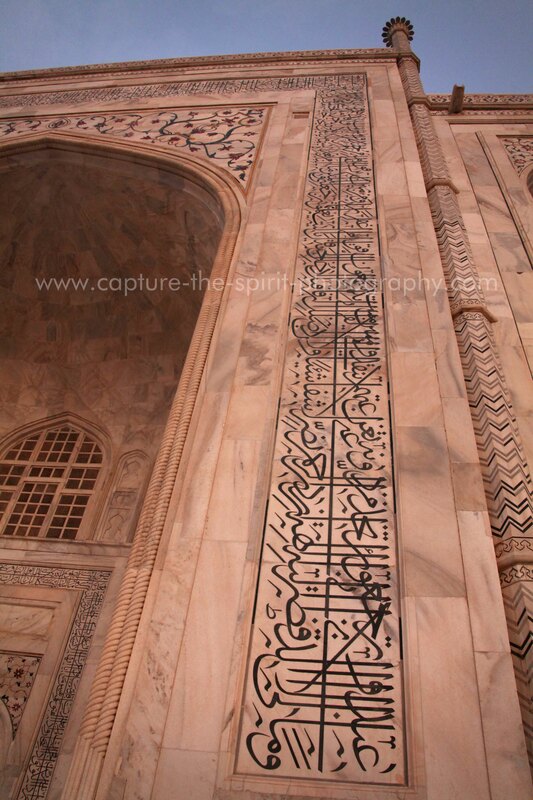 The white marble was mined from Makrana, Rajasthan, and red sandstone was obtained from Sikri and Dolpur. The 28 precious and semi-precious stones came from various places; jade and crystal was imported from China, turquoise from Tibet, lapis lazuli and sapphire from Arabia, diamonds from Panna (India), and jasper from Punjab (India). On the banks of Yamuna river, opposite to Taj Mahal was an unfinished building. It was supposedly the foundations of the black Taj. Thank God, it was never completed. Imagine the burden on Indian economy! 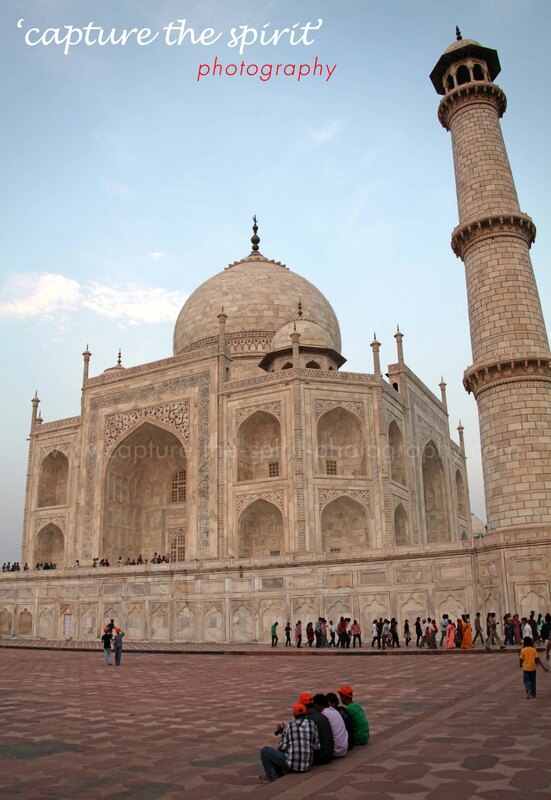 With the passage of time, Taj fell into disrepair. During the First War of Independence in1857, British soldiers and officials chiselled out the majority of the precious gems. In the early 1900s, the viceroy of India, Lord Curzon initiated the restoration of the monument. The English-styled gardens around the structure are a result of the renovation. 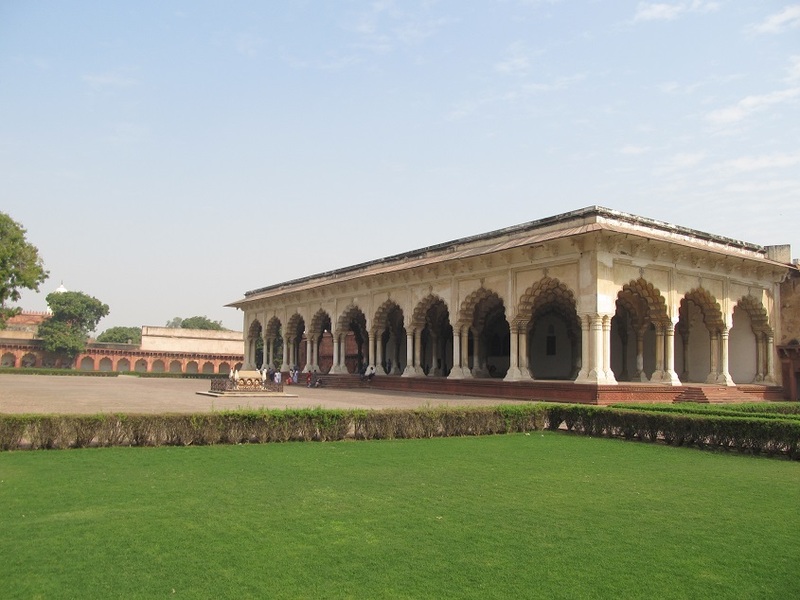 No trip to Agra is complete without a visit to the nearby Red Fort, a UNESCO heritage site. The bow-shaped fort was based on Vastu Shastra and was known as Badalgarh in pre-Mughal times. 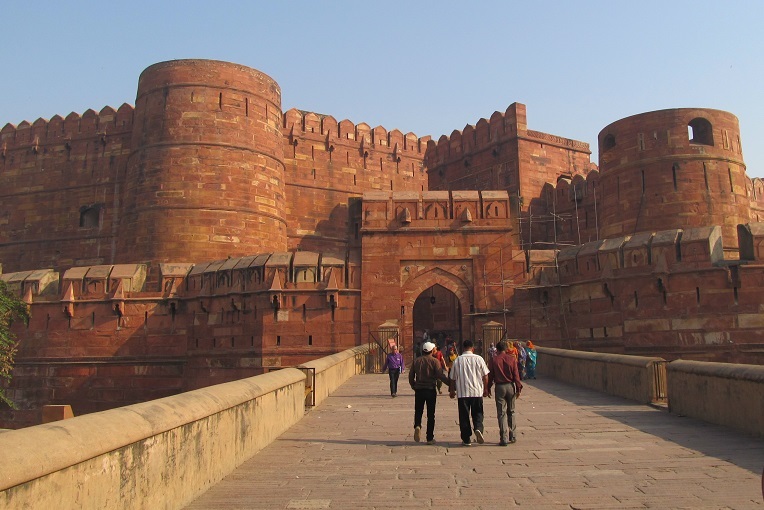 In 1573, Emperor Akbar got the fort rebuilt in red sandstone. The fort once housed the seat of Mughal governance. Aurangzeb, the son of Emperor Shah Jahan, who erected the Taj Mahal, had captured his father in the red fort. Based on a legend, he had installed the world’s largest diamond, Kohinoor, on a window, so his father could look at Taj Mahal’s reflection on the stone. Currently, the diamond adorns the crown of the British monarch, who has no intentions of returning it. After our rendezvous with the sweeper at the Jahangir Mahal in the fort, we walked through the citadel towards the Diwan-e-Aam (Hall of Public Audience). 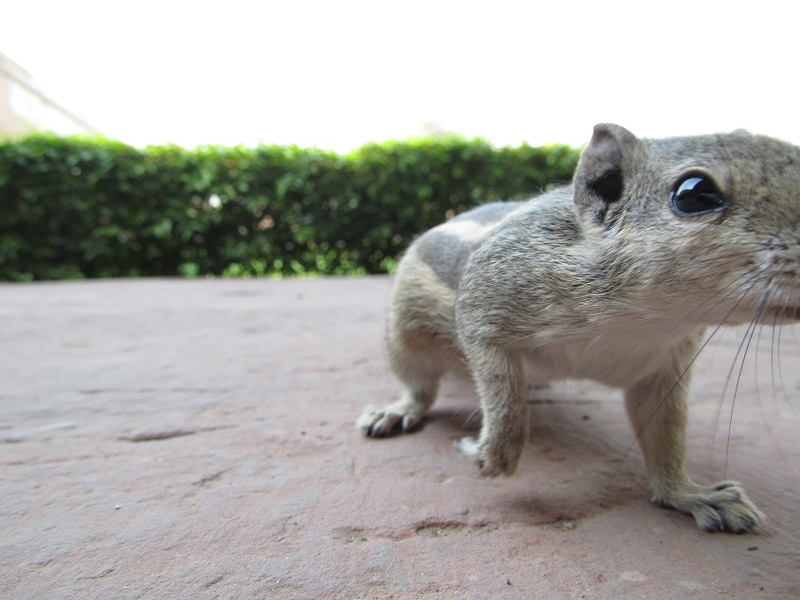 Like street urchins swarm tourists, a group of squirrels inundated us. Life works in circles. 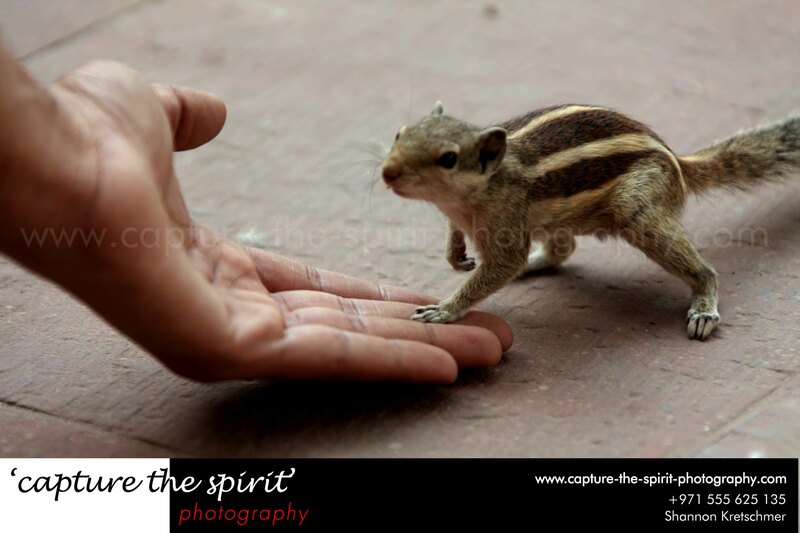 In the past, a ruler had been placed in stripes in the Agra fort, and now the fortress was ruled by furry stripes. 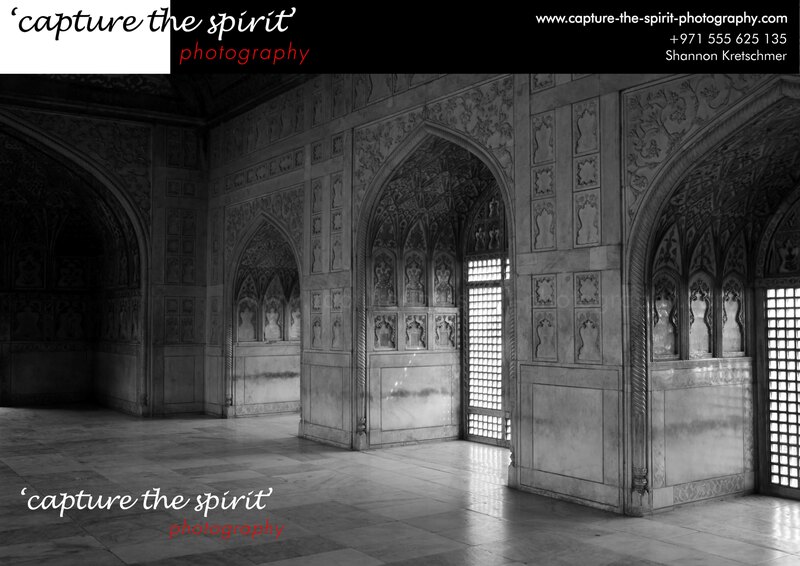 P.S – Thanks to Shannon Angold of http://www.capture-the-spirit-photography.com/ for sharing his images. 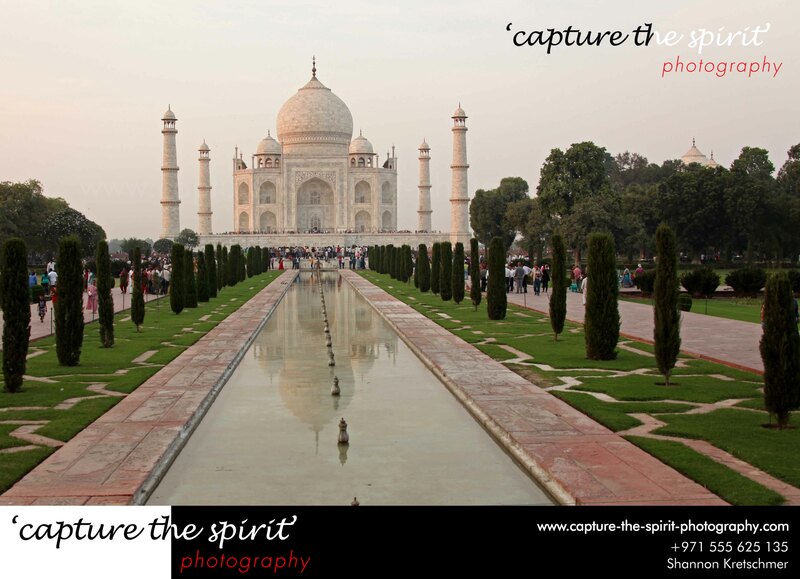 This entry was posted in Uncategorized and tagged #Agra, #GoldenTriangle, #kohinoor, #mughal, #redfort, #TajMahal. Bookmark the permalink.